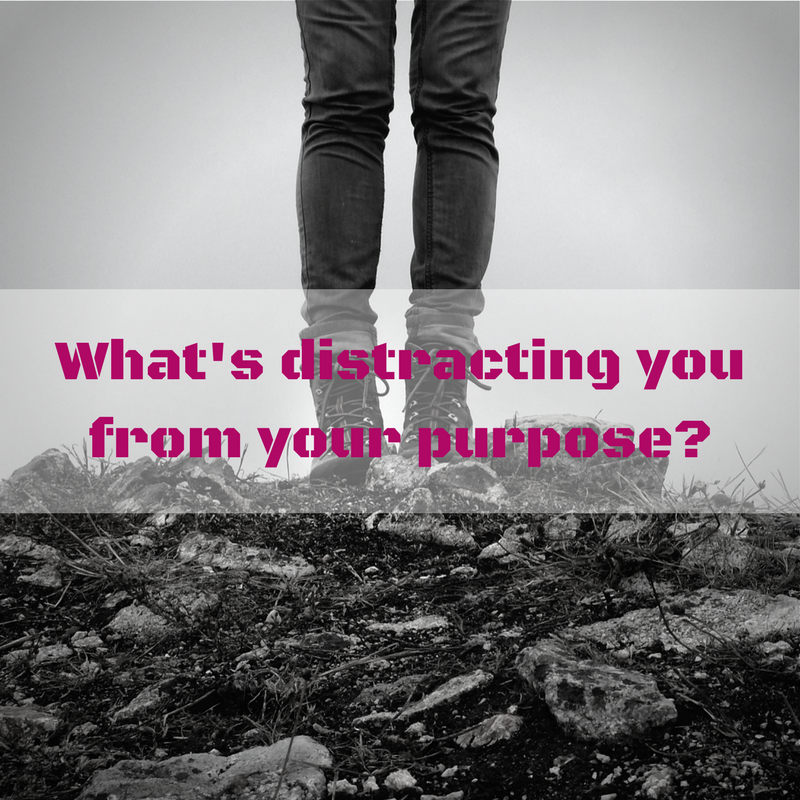 What’s distracting you from your purpose? 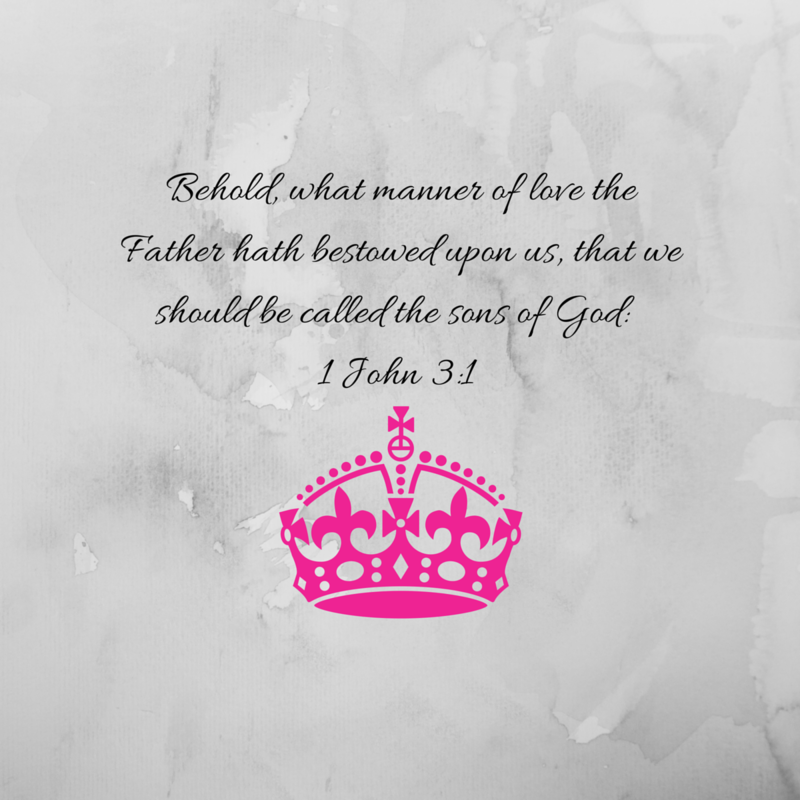 As women of God and Daughters of the King, we need to have our priorities in order. There is nothing wrong with taking pride in our appearance, running a business, or having our kids in some kind of activity, but these things need be put in their proper place. We can’t let them become our sole focus. The king in this story isn't just any king. This King is the King of kings, and the Lord of lords. 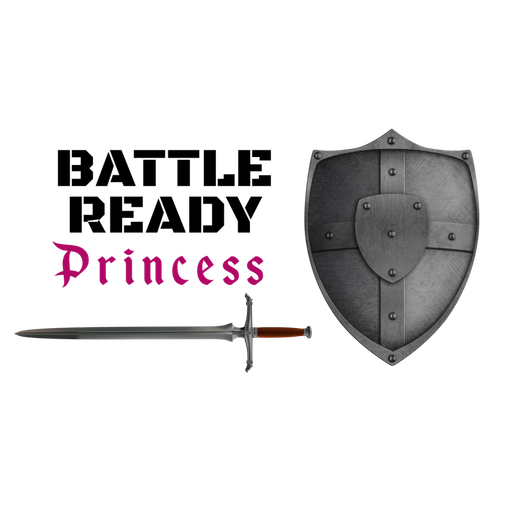 And these princesses are not the stuff of fairy tales they are real. 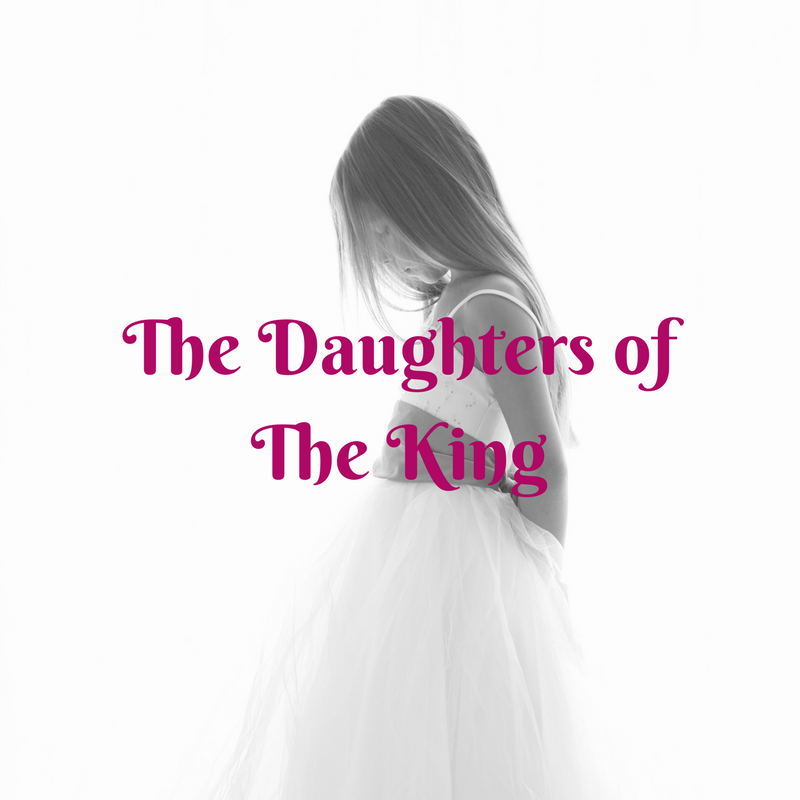 They are the beloved daughters of The Great I Am.